"Oh what at night... Temple Israel was a sold out house for this awesome night of comedy. The buzz was how hilarious and "out of the box" this show was. Each comedian brought something different and unique to the table and we LOVED having them in West Palm Beach, Florida to make everyone laugh and come together. I had to chance to get to know each of them personally and they were an absolute pleasure to get to know and so much fun to work with. "Your Funny But You Don't Look Jewish" was our major fundraiser and it was so engaging for everyone. I highly recommend this show to any community who is looking for a memorable evening of laughter and entertainment"
“You’re Funny But You Don’t Look Jewish was an absolute hit for our Major Donor Appreciation event! Working with Michael, Samson, Gina and Joseph was a pleasure and their act had our audience of all ages in tears of laughter. "Bravo! I’ve produced events in our community for over 12 years and this performance stands out as one of the top three. Several days after the performance, folks are still raving about the evening. Besides the warm rapport each comedian established with the audience, the show flowed perfectly from one to the next, without skipping a beat. Michael, Sam, Joe and Gina were an absolute pleasure to collaborate with, offering help, publicity ideas, and were low maintenance. I highly recommend this show to any community in search of a memorable evening which will bring the audience together in laughter and common humanity." "We had two great sold-out shows. Our audience laughed from beginning to end." "It was an awesome night, exceeding all my expectations. Working with you throughout the process was easy and straightforward, and the show really connected our community in a way that was outside of our normal programming while also feeling like it was something that had been missing all along. Thank you again for a great evening, and I hope to see you all again soon." "I laughed until I cried. Then, I laughed and laughed and laughed. Just the right medicine for these interesting times." "You're Funny, But You Don't Look Jewish" is a fun and insightful evening of comedy. This is a perfect event to explore topics of assimilation, intermarriage and Jewish identity in a way that is fun, funny and meaningful. Our congregants were chatting for days afterwards about how it changed their perceptions of who is a Jew, and what is Jewish. It's also a hoot." "The room was filled to capacity! There was non-stop laughter from the start of the show to it's conclusion! Each comedian, with his or her unique style, was great! The night went by too fast for many of us! Bottom line - this is a great event for any community. You will be glad you brought them in. You'll love it!!" "We had a great experience with the comedians of “You’re Funny But You Don’t Look Jewish”. Mike was flexible and easy to work with, and our members enjoyed the show! It was a great way to celebrate Chanukah!" 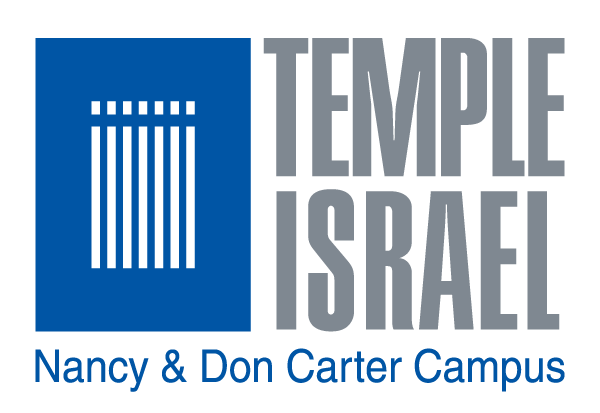 "Temple Isaiah enjoyed hosting You're Funny, But You Don't Look Jewish as a fundraiser for our annual campaign. We sold out at over 300 seats and it was a very fun, and successful evening for our community. We highly recommend this show." "We all had a wonderful time at You're Funny But You Don't Look Jewish! The room was filled with a very diverse crowd in terms of ages, politics, and you name it but everyone thought it was hilarious. It was a great community-building, fundraising and fun-raising event and very easy to put on. The comedians were very professional. 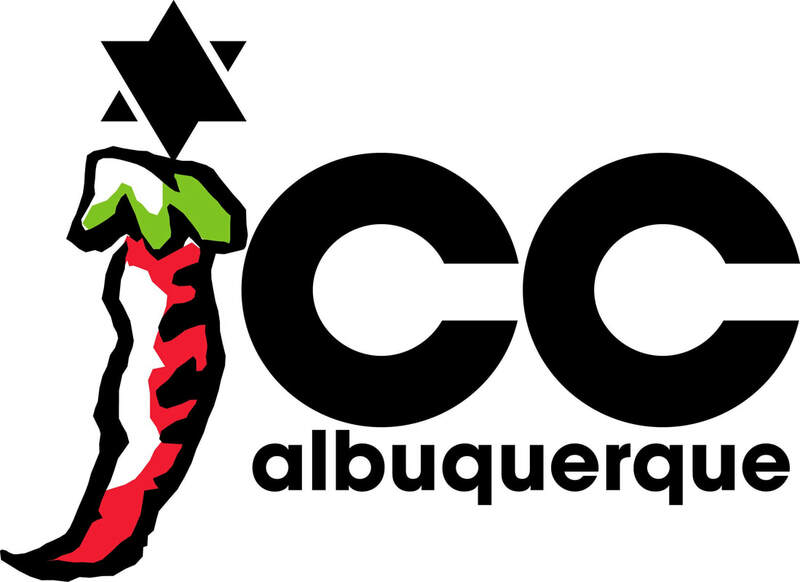 Book them for your synagogue or community center - you'll be really glad that you did!" "I was really delighted by how well the show turned out. It was a perfect cap to our celebration of Jewish diversity and a great deal of fun. I hope we have another chance to work with you and your team in the future." "It was a thrill to meet the "Fab Four" and welcome you to our community. So glad you reached out to us and we were able to make it happen. The timing worked in our favor and all of the comments I heard were so positive! And, I was psyched to see a broad representation of the generations filling the sanctuary...and laughing (not the typical activity one associates with sitting in the pews!)." "What a great evening we had with “You’re Funny but you don’t look Jewish” comedy night. The place was packed and the comedians were hysterical. We have not had that kind of event in a long time but now it will be an annual event at Temple Israel of New Rochelle. The Jewish comedy and stories were great for all ages and it was great to see congregants both young and old laughing at the same jokes. We cannot wait to have them back." "What an amazing evening of fun, entertainment and laughter. We were thrilled with the comedy troupe You’re Funny, But You Don’t look Jewish who performed before a sold out audience. Their ability to connect, share funny stories, tell plenty of good humored jokes and bring boatloads of smiles to our guests made for 90 minutes of sheer enjoyment – and we made some money taboot. Thanks for bringing your special brand of humor to our city!" "What a great evening. There was laughter all around when each of these four talented performers came on the stage. Better still was the rapport that developed between the audience and each comic. The comedy and stories left the audience wanting even more - a perfect way to end the night. We felt as if we had just spent a lovely time with four new friends. Five Stars." 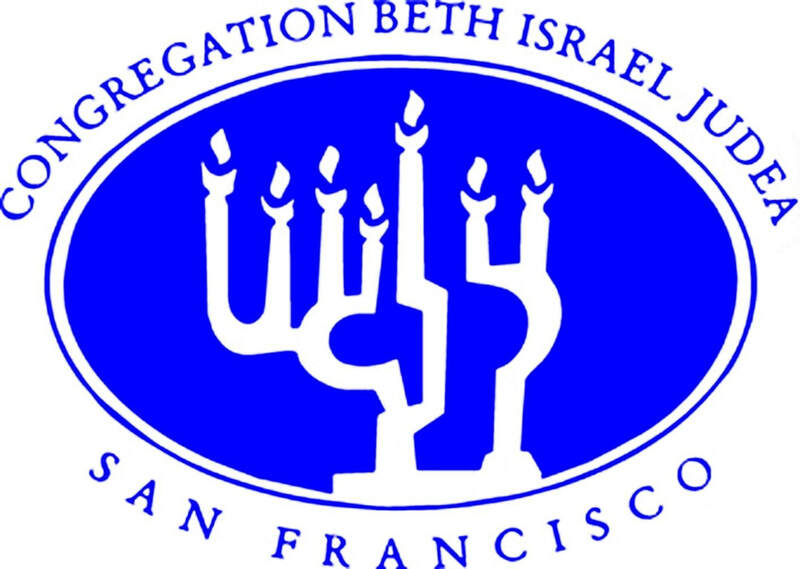 Fundraising Team Leader, BIJ Board of Trustees. "'You're Funny...But You Don't Look Jewish' was one of the most fun events our congregation has hosted in a long time. We had a packed house and so many people of different ages who were all laughing uproariously! Each of the talented comedians tickled our funny bones while they also touched our hearts with their Jewish stories. In addition to generating lots of laughs, this was a wonderful way to create a sense of community and a very easy fundraiser. Run, don't walk, to bring them to your community." 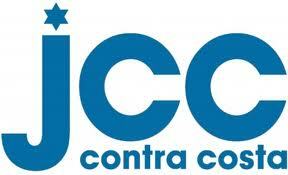 "Thanks very funny people for bringing your show “YOU’RE FUNNY, BUT YOU DON’T LOOK JEWISH” to our Seattle JCC. You rocked it! Total attendance was almost 300. Everyone thought it was a fantastic show. Mazel tov and congrats - we look forward to presenting each and every one of you again together or separately in the future!"